Our office issuing tourist Visa upon your arrival in Mytilene. Turkish tourists have to send an envelope with the following completed documents to the company headquarters in TURYOL Ayvalik. 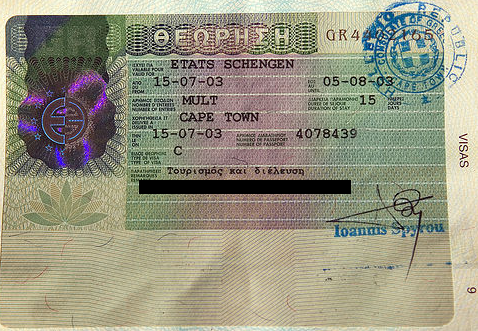 • The Visa is issued as Schengen visa for double entry.